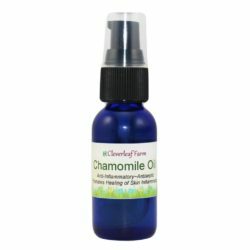 Great to have on hand for rapid healing of bruises, sprains, and broken bones. 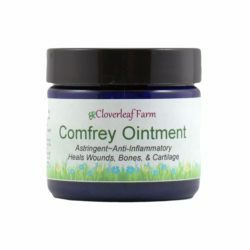 Comfrey promotes natural healing of cuts, scrapes, wounds, and boils (carbuncles). 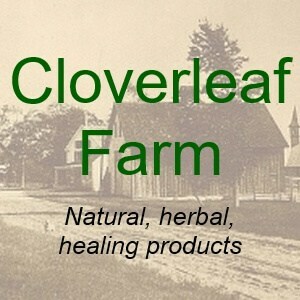 Cloverleaf Farm’s Comfrey Herbal Oil (Symphytum officinale) is great to have on hand for rapid healing of bruises, sprains, and broken bones. 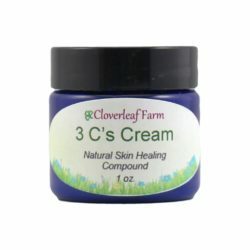 Comfrey promotes natural healing of cuts, scrapes, wounds, and boils (carbuncles). 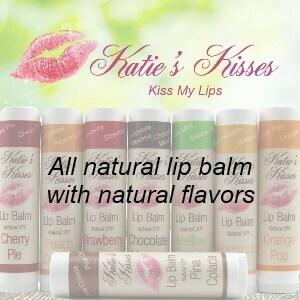 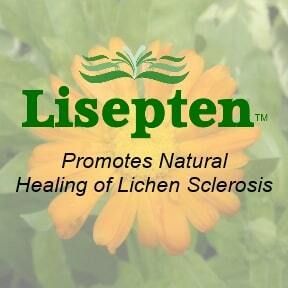 Pressed in natural almond and organic apricot oil to absorb the medicinal properties of the comfrey leaf. 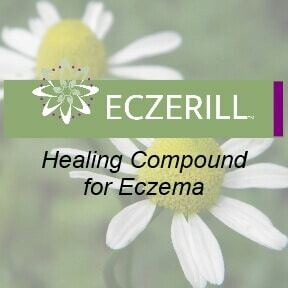 We then add 100% organic lavender essential oil as a natural preservative. Comfrey is grown and dried right here on our organic farm. 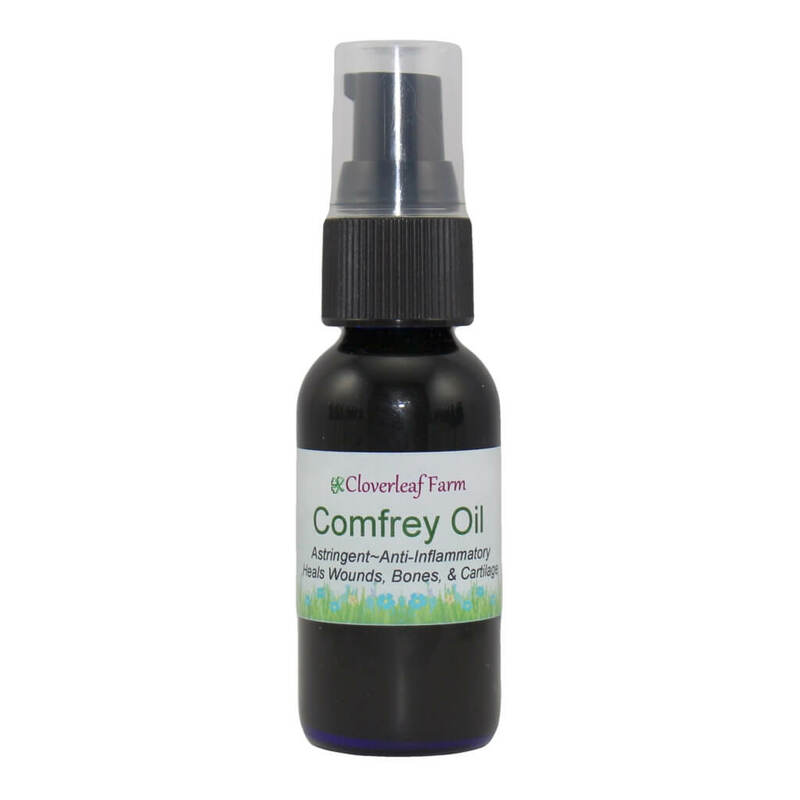 Comfrey heals tissue quite quickly, and therefore any wound that Comfrey Oil is used on, should be cleaned very well. 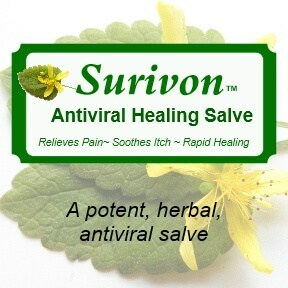 If the wound is not cleaned well, it could cause infection. 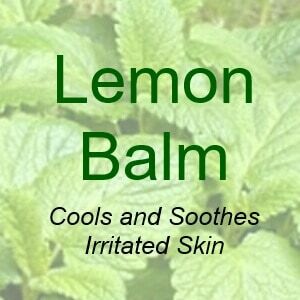 Comfrey leaf, apricot kernel & sweet almond oils, lavender essential oil.